Here is an additional coverage of the Meike MK-85mm f/2.8 macro lens which is now in stock at B&H and Amazon. The lens was announced back in 2017. 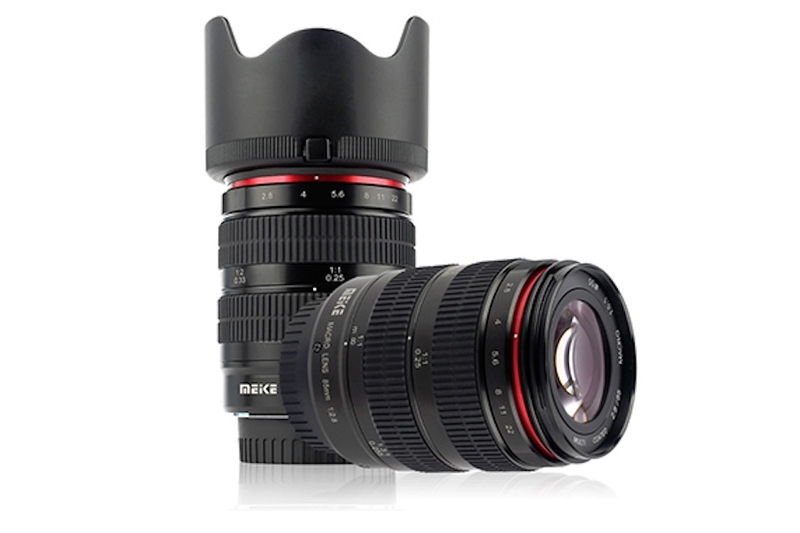 Meike 85mm f/2.8 Macro lens is available for Canon and Nikon DSLR as well as Sony, Fuji and MFT mount mirrorless cameras. Meike products that are sold on Amazon.